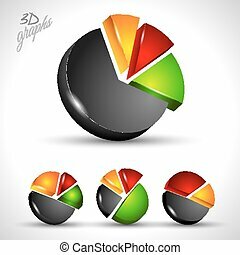 4 piece graph pie. 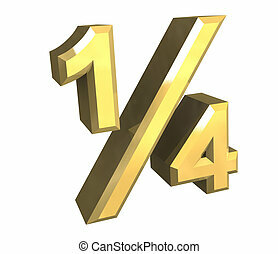 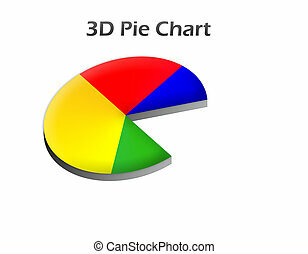 3d rendering of pie graph on white background. 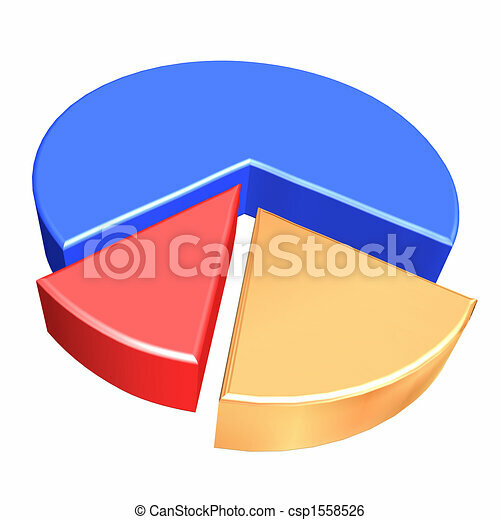 Infographic pie chart. 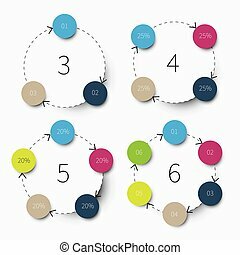 Vector circle template that can be used for graph, chart, diagram, step options. 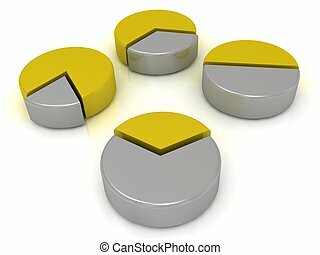 Business concept of 4 connected parts, segments. 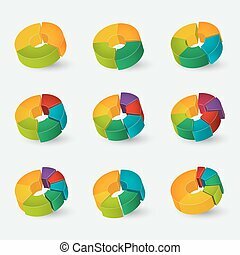 Segmented and multicolored pie charts set with 3, 4, 5, 6, 7 and 8 divisions. Template for diagram, graph, presentation and chart. 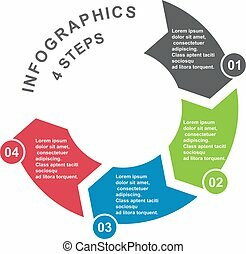 Circle arrows diagram for graph infographic presentation with steps parts options. 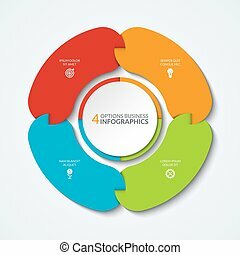 Modern colorful 4 steps timeline infographics in jigsaw shape. 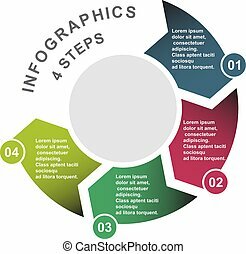 Four steps business infographic diagram with outline icons of bulb, gear, chart and coins in rounded puzzle shape with shadow. 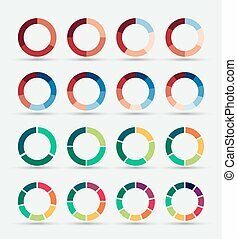 4 step vector element in four colors with labels, infographic diagram. 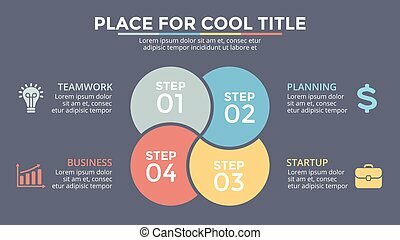 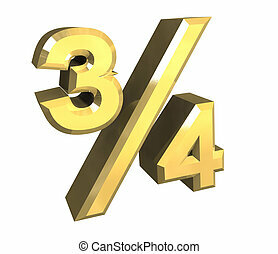 Business concept of 4 steps or options with . 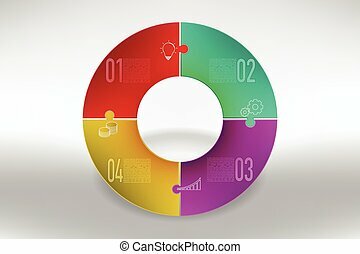 4 step vector element in four colors with labels, infographic diagram. 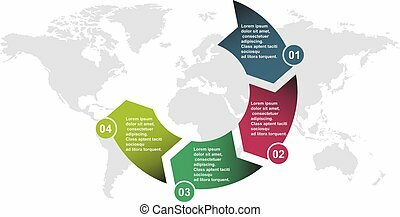 Business concept of 4 steps or options with map .